We are very fortunate to live in an area rich with people of different colors, genders, backgrounds, cultures and religions. 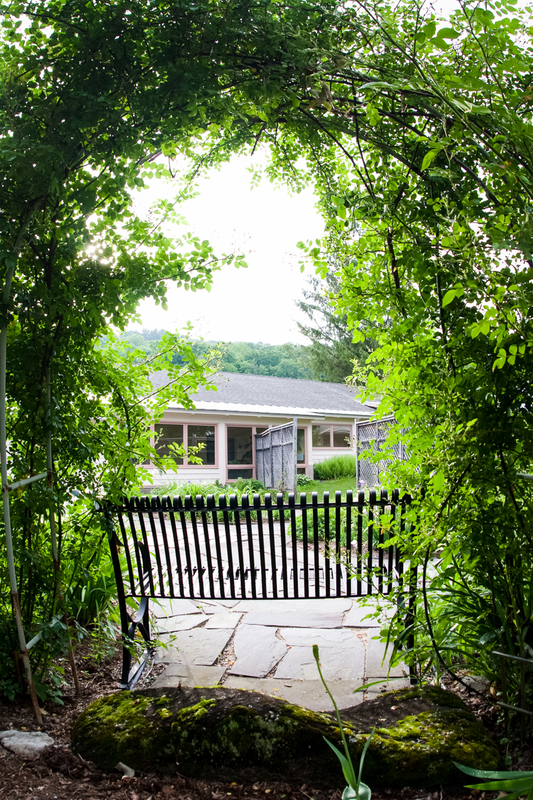 The Vipassana Meditation Center, Dhamma Dharā, welcomes all to our courses. Despite our diverse beginnings and our unique lives, when we come to a Vipassana course we are united by a common cause, a common purpose—to solve the mystery of human suffering. On every course we have many students whose native language is not English. Course materials are available in almost 50 languages and some courses are even bi-lingual. If English is not your native language then someone from the center will contact you to see how we can accommodate you. 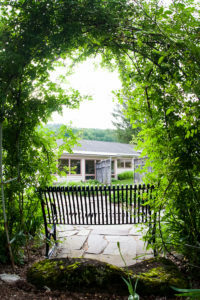 The campuses at all the meditation centers in this tradition are separated into male and female sides. This extends to the residential accommodations, the walking areas, the dining rooms and the meditation hall. This structure is designed to reduce the tension that derives from the mixing of genders. We recognize this doesn’t work for everyone and that sometimes members of the LGBTQ community may not feel comfortable on either side of the campus, or having to identify as male or female. If conforming to binary gender separation is a concern for you, please let us know when you apply to the course so that we can try to arrange a space for you where you can feel safe and not distracted while you meditate. You can let us know about your concerns in the section of the application where we ask, “Anything you wish to add to the above information?” We will contact you and together we will try to make a plan that works for you. Your private information is kept confidential for the teacher of the course and for accommodation arrangements only. Some applicants may have a special requirement because of a health issue, physical limitation, pregnancy or a medical dietary restriction. We are prepared to accept most people with limitations, but we need to know the extent of someone’s requirements well in advance of their arrival. If you have a special need, please describe in the section “Anything to you wish to add to the above information?” on the application form. We will contact you to discuss your needs. We can supply back support or chairs for meditation for those who need it.